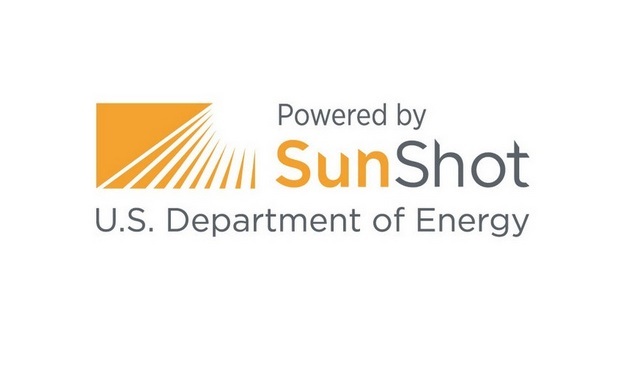 Power Factors, a provider for monitoring, managing, and optimizing renewable energy assets, was selected as the recipient of an award by the U.S. Department of Energy (DOE) SunShot Initiative. Power Factors will leverage these funds to accelerate its research and development in producing actionable insights through the characterization of PV power plant performance deviations from predictive model production. “PV data analysis has advanced rapidly, but the ability to effectively characterize differences between production estimates and actual performance has remained elusive. With this funding we expect to provide a powerful new tool for developers, owners, operators, and O&M providers,” said Steve Voss, Power Factors’ Principal Data Scientist. Power Factors will incorporate this advanced functionality into its existing SaaS-based IoT platform that currently supports over 7,500 MW of PV capacity. Power Factors is well-positioned to deliver due to its existing 250+ years of subject matter expertise and its proven track record of handling big data and data quality issues generated by solar PV systems. “We are honored to be selected by the DOE for this award,” said Power Factors EVP Steve Scales. “This grant will accelerate Power Factors’ ability to drive solar photovoltaic systems’ energy yields, reliability, and bankability. The DOE’s continued focus on strengthening and assuring our nation’s supply of clean electricity is vital,” added Scales.